The supplement must contain NO IMPURITIES OR ADDITIVES, such as artificial coloring, etc. 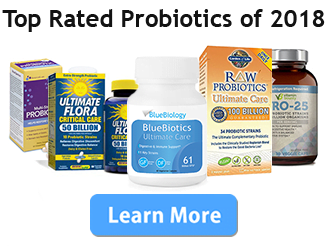 Vitamin diversity – The variety of vitamins within each supplement. Finding a well-balanced supplement will promote overall health and helps to resolve broad-spectrum deficiencies. Potency – the amount of vitamins within the supplement, measured in mg.
You might notice that there are no gummy or chewable vitamins on this list, which is because gummies and chewables contain 40%-70% less vitamins and minerals than standard multivitamins. We’re looking for the best of the best. 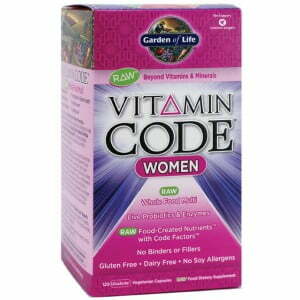 As men and women have different dietary needs, we have included multivitamin options which are specific to either gender. In addition to our top picks for men and women, there are two general-purpose multivitamins and our top prenatal vitamin choice. 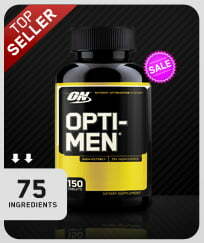 Our overall pick for men’s nutrition! Highest potency and vitamin diversity count for its target demographic. Our overall pick for women’s nutrition! Highest potency and vitamin diversity count for its target demographic. A solid general multivitamin with a greater diversity of vitamins than most competitors. A potent alternative to our general vitamin supplement picks, targeting fewer vitamin quotas. 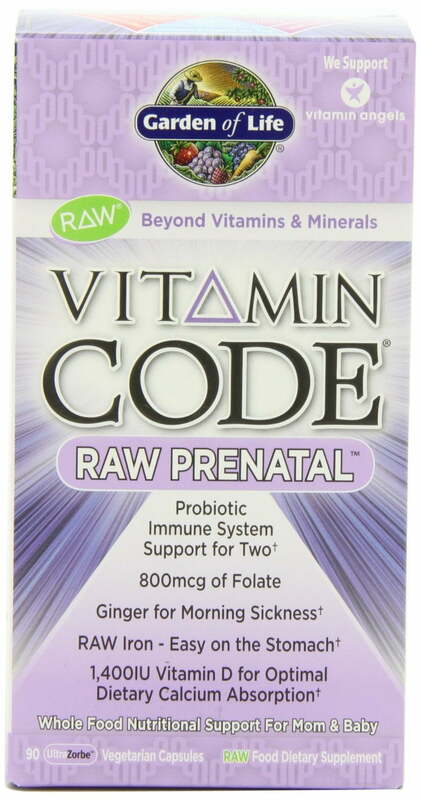 Our overall Prenatal vitamin pick, the best vitamin for prenatal care!